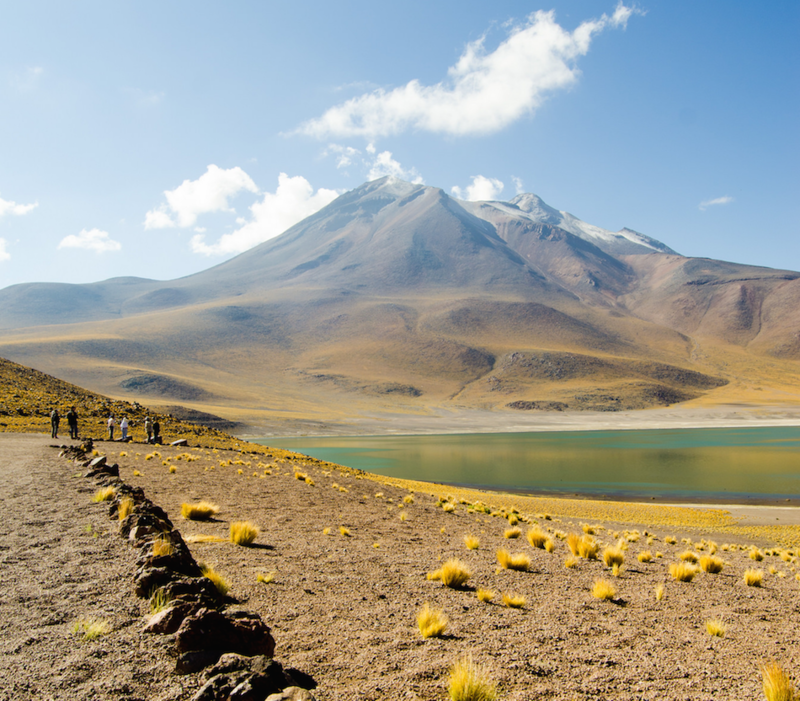 As a long, thin sliver that extends across the Pacific Ocean, Chile is a country with startling diverse terrain, from the snow-capped Andes and colossal glaciers to a wave-licked coast and desolate desert. Amid these mind-boggling geographical extremes lie a host of urban centers, each more compelling than the last; you can find bustling locales teaming with activity to laid-back beach resorts for bohemian living. Here are The Culture Trip’s top 10 recommendations. Ringed by the snow-capped Andes and the Chilean coastal range, Chile’s cosmopolitan epicenter presides over a vast valley crammed with suburban parks, fine-dining restaurants, expansive museums and wild nightlife spots. Visitors zigzag between the neoclassical landmarks of its colonial heart and the lively bars and cafes of its bohemian Barrio Bellavista. 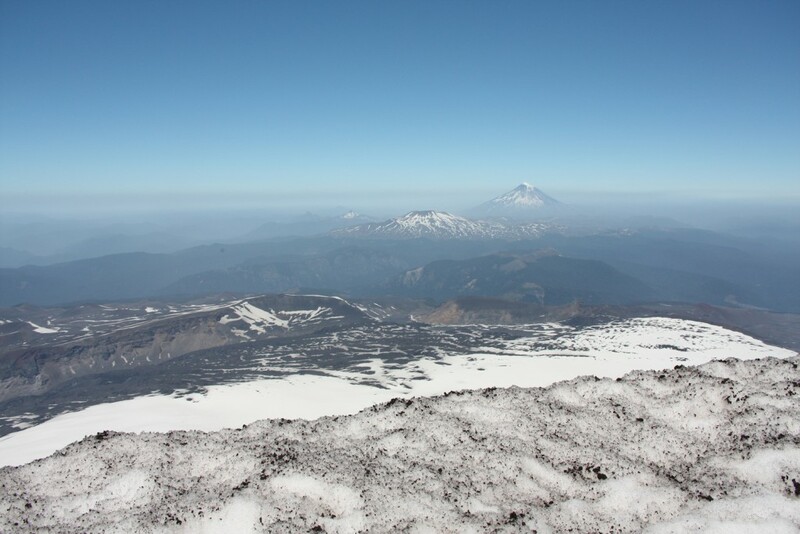 In close proximity to both beach resorts and ski slopes, the Chilean capital is also a great base to explore the natural treasures of its perimeters. 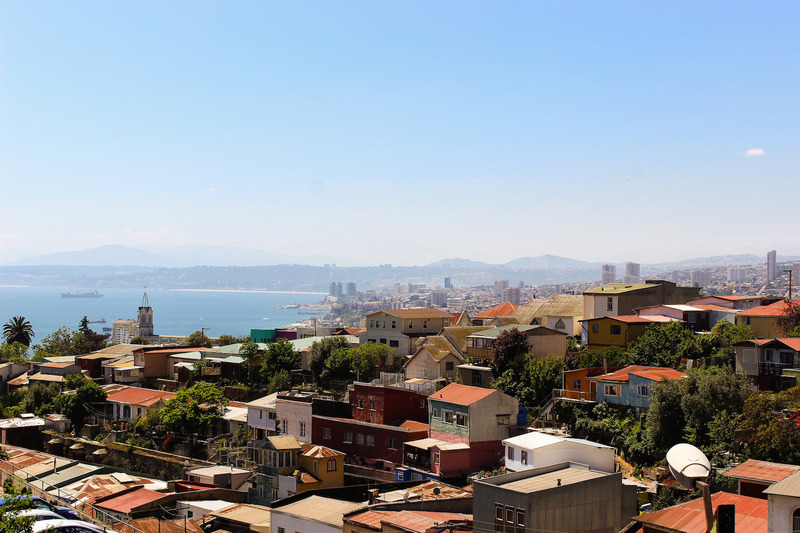 Northwest of Santiago, the UNESCO-protected Valparaíso has a rough-around-the-edges allure that makes it, by far, Chile’s most captivating coastal city. The city is renowned for its jumble of picturesque multi-colored clifftop houses, steep vernacular and bohemian art scene that’s been budding since Chilean poet Pablo Neruda drew inspiration from the port town while living here. The best way to get to know the place is by strolling the narrow streets that snake around the hillsides before finishing in the hodgepodge of antiquated bars that stay open until the small hours. 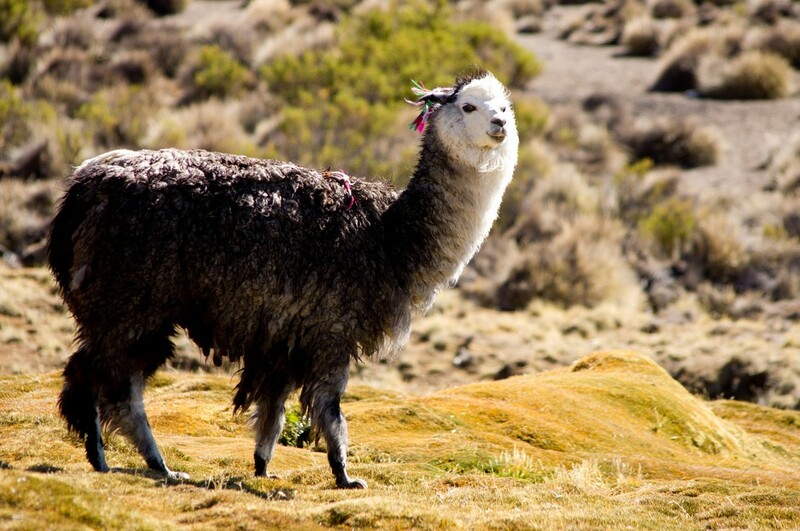 Set on a hillside at a heart-fluttering 3,500 meters and backed by the peaks of the Taapaca Volcano, pocked-sized Putré is a compelling Aymara settlement. 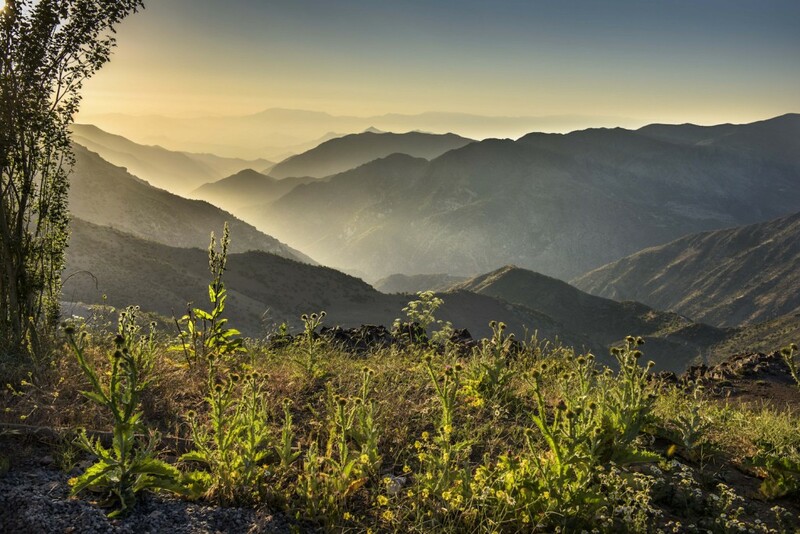 The fresh mountain air, charming colonial buildings and the tranquil pueblo feel make the place an inviting stop-off for many who need to acclimatize to the altitude here before setting off to the dizzying elevation of Parque Nacional Lauca. This quaint and quiet northeastern haven is set within the world’s driest desert, enjoying an unhurried pace of life and a healthy influx of visitors to its dusty streets lined by adobe brick buildings. If San Pedro’s host of rustic-chic hotels, restaurants and hangouts don’t tempt you, then the dramatic scenery of its surrounding landscape certainly will — salt flats, volcanoes geysers and hot springs lie at your fingertips. The northern port town of Arica benefits from year-round sunshine and a relaxed pace of life that befits its seaside setting and contributes to its name as the ‘City of Eternal Spring.’ Locals and visitors mill around its center in flip-flops before heading on foot to the various surrounding beaches for surf and sunbathing. Stay a day or two before visiting the Azapa Valley, home to some of the world’s oldest mummies, or the nearby Parque Nacional Lauca. Adrenalin junkies flock to Pucón, renowned worldwide as Chile’s capital for adventure sports due to its position beside the stunning Lago Villarica and the smoldering volcano of the same name. A multitude of all-year-round thrilling outdoor activities are on offer — rafting, hiking, skiing, canyoning and fly-fishing — but also more relaxed exploits such as walking and visiting hot springs. The town itself is embellished by timber-hewn restaurants, cafes and hotels in perfect harmony with the woodland setting. 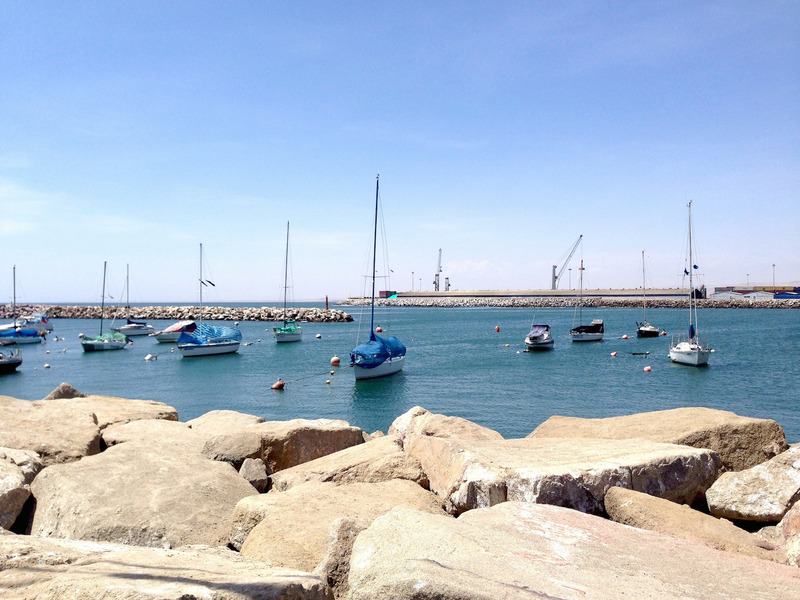 Capital of the northerly Coquimbo region, La Serena was founded in 1544 and is Chile’s second oldest city after Santiago. Its appeal lies in its wonderful colonial and neo-colonial architecture and sweeping sandy shoreline — the perfect combination for those who want both culture and relaxation. Streets in the downtown area are blessed with pretty churches, leafy avenues and picture-perfect squares, while past its perimeters, you’ll find pretty villages and sweeping vineyards offering pisco-tasting tours. Chile’s Patagonian outpost is set on the shores of the beautiful Ultima Experanza fjord and enjoys startling views across colossal mountains. 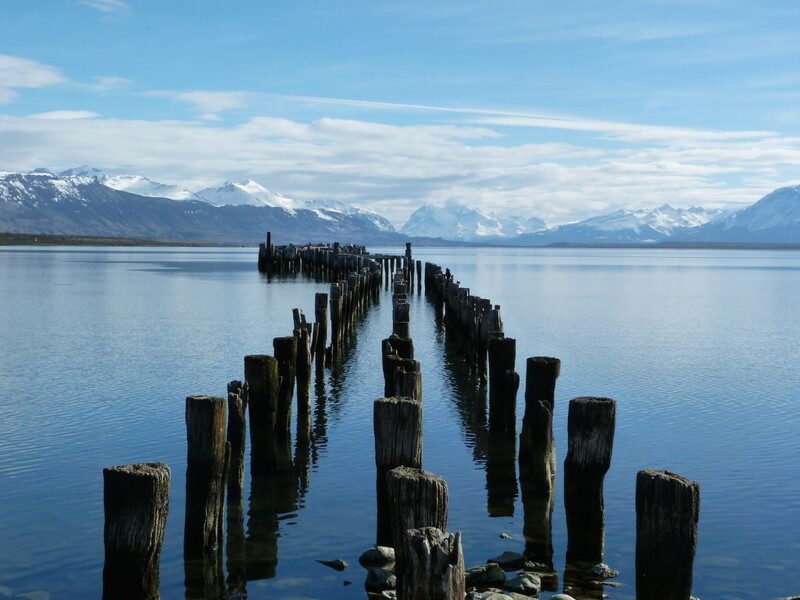 As the gateway to the Parque Nacional Torres del Paine, the town is a jumping-off point for nature lovers who come and enjoy its modern luxuries, inviting cafes, trendy bistros, bookshops and bars, before heading out into the jaw-dropping Patagonian wilderness. 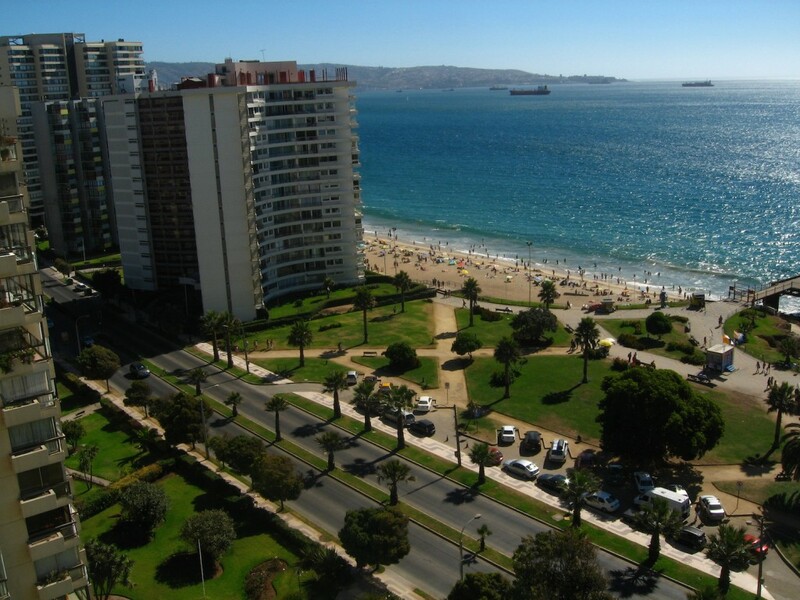 On Chile’s Pacific coast, Viña del Mar is often referred to ‘La Ciudad Jardin,’ due to its series of beautiful expansive parks and palm tree-lined boulevards, despite its official name meaning ‘vineyard of the sea’ that stems from the colonial era. Its smart, clean and orderly appearance is a sharp contrast to neighboring Valparaíso, making it a popular holiday destination for well-to-do Chileans coming for the beaches and weekend partying. Head down to the waterfront for the best view of Puerto Varas, from where you can spy the tremendous peaks of two snow-capped volcanoes, Osorno and Calbuco, as its backdrop. 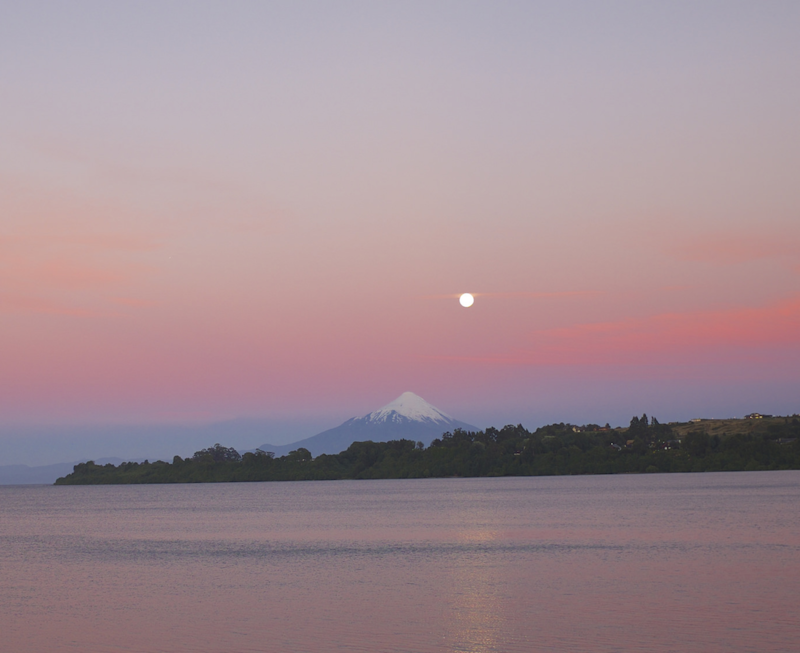 Known as the ‘La Ciudad de las Rosas’ due to its many flower-trimmed streets, the pretty town of Puerto Varas curves around the southern shore of Lake Llanquihue and enjoys stunning views and a welcoming vibe. While not overrun by tourists, there is still plenty to do — you’ll find a good assortment of hotels and restaurants, while the town’s agencies provide access to watersports, climbing, fishing and even skiing.